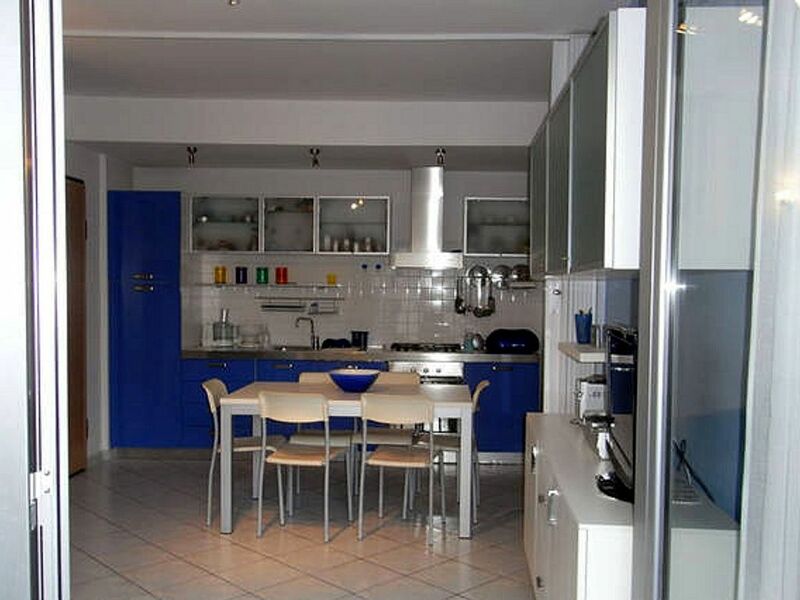 In Giulianova Lido rent, from September to June, newly built apartment located in the center, in the area well served and a short distance from the sea (300 mt). E 'consists of: living room + kitchenette, bedroom, bedroom with two beds, two bathrooms and a large balcony on the courtyard. Possibility to use the sofa bed. Parking spaces and parking nearby. We also rent for short periods. ( sapone, carta igienica ecc.). Casa accogliente e putilissima. Ottimo soggiorno.